Welcome to one of the best dive places in the world ! 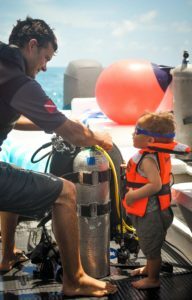 At Scuba Life Cozumel, we have one priority – you! 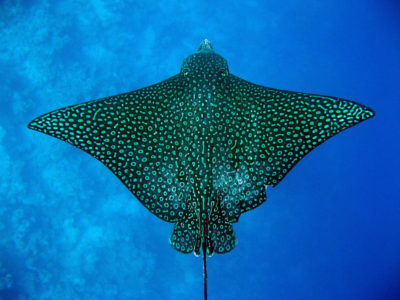 We’re committed to providing our guests with the most perfect Cozumel scuba diving experience. 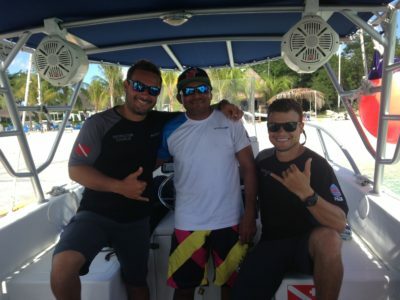 By carefully listening to our clients, we’ve been able to design a dive experience second to none in the industry. Located in the new marina in Cozumel, only 10 minutes from the ferry terminal where the boats arrive from Playa del Carmen. Look forward to dive with you !